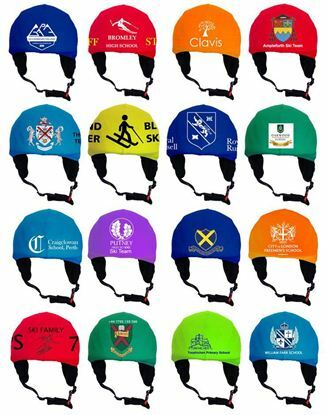 Custom Made Helmet Covers, Don't go missing on the piste. 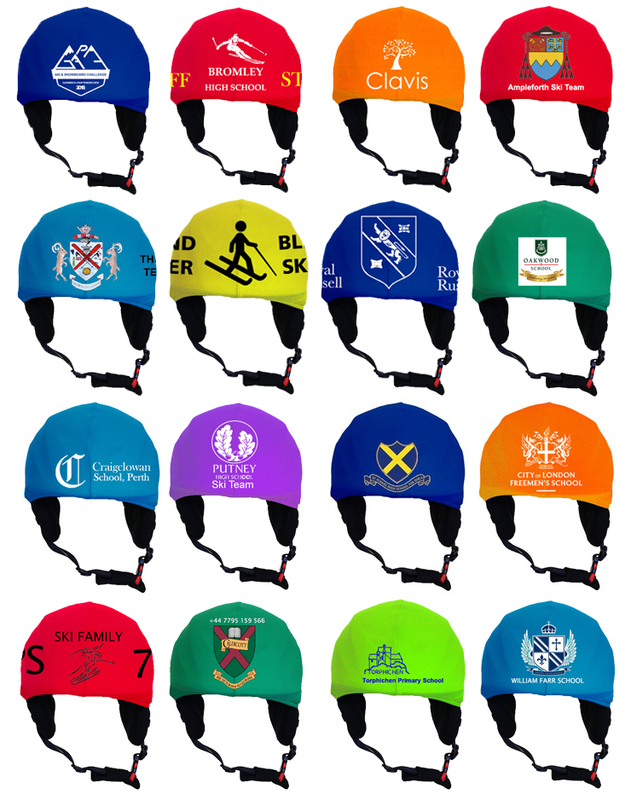 we can design you a custom lycra helmet cover with your school/club crest or name. We will design a visual image free of charge. Prices starting from just £12.00 per cover. Min order of 10 covers.